NowLow - Presenting products from many online shops with Free Shipping Worldwide. Welcome to NowLow Android Phones World. Results 1 - 10 of 1122 items found. This smartphone has a 5.0 capacitive touch screen with 854x480 resolution to offer convenience in watching videos or looking at pictures. 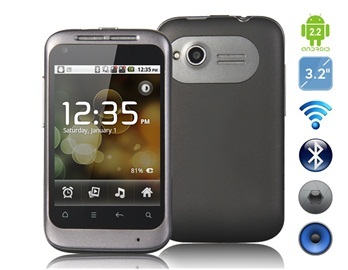 It features an MTK6572 Dual-core 1.2GHz high speed CPU and Android 4.4 operating system. It supports Wi-Fi for wireless networking and comes with built-in Bluetooth for wireless data transmission. This smartphone is equipped with dual cameras for photo taking. This smartphone has a 5.0 capacitive touch screen with 850x480 resolution to offer convenience in watching videos or looking at pictures. 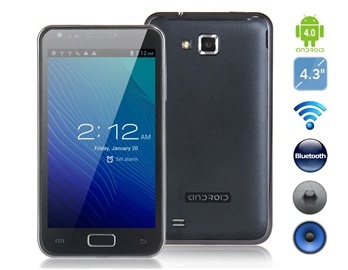 It features an MTK6582M Quad-core 1.3GHz high speed CPU and Android 4.4 operating system. It supports Wi-Fi for wireless networking and comes with built-in Bluetooth for wireless data transmission. This smartphone is equipped with dual cameras for photo taking.